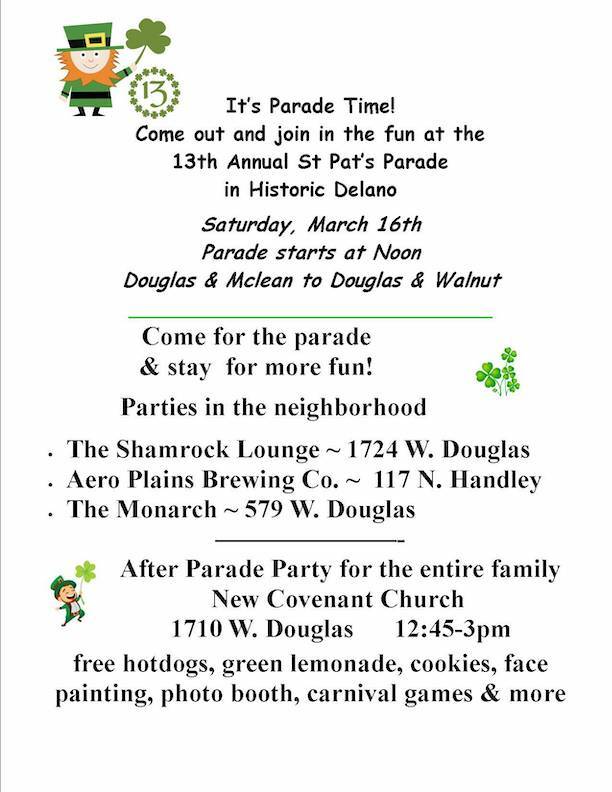 Welcome to Historic Delano, one of Wichita's oldest neighborhoods. Delano sprang up as a cowtown at the end of the Chisholm Trail and quickly gained a reputation as a place where trail-weary cowboys could take their rest and recreation in the many saloons and brothels. Learn more about Delano's colorful history here. Today Delano is home to dozens of unique shops, art galleries and restaurants. Business Directory here. Nightlife includes weekly events like the Thursday Night Pub Pedal and monthly events like the Final Friday Art Crawl and 2nd Saturday. Annual events like the St. Patrick's Parade and Open Streets ICT bring thousands of visitors to the district. Spend some time and discover Historic Delano.